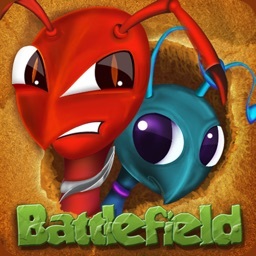 # National Mobile Application Award 2014 (Entertainment) - Tap Tap Ants: Battlefield. 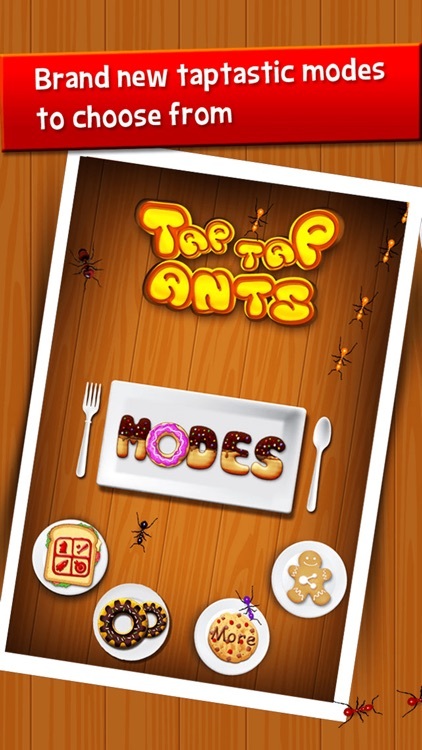 A crazy ant’s army is approaching so quickly to fill their appetite and spoil your delicious meals like donuts, cookies, fruits! 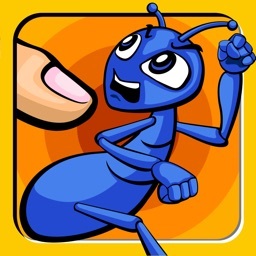 Don’t let them take away your food. 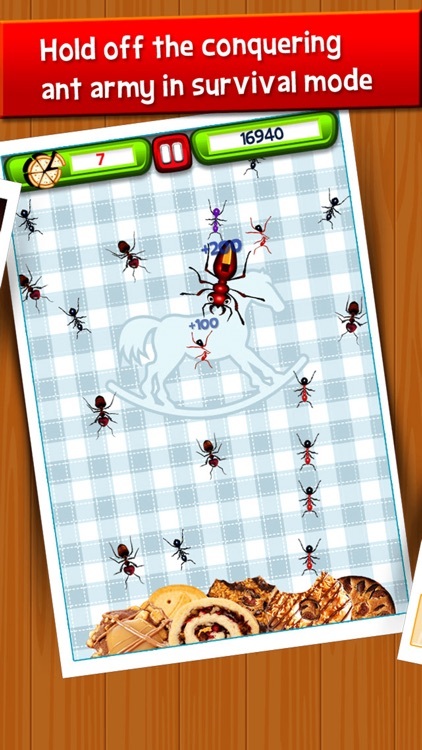 The hungry ants, attack continuously, survive ALAP! 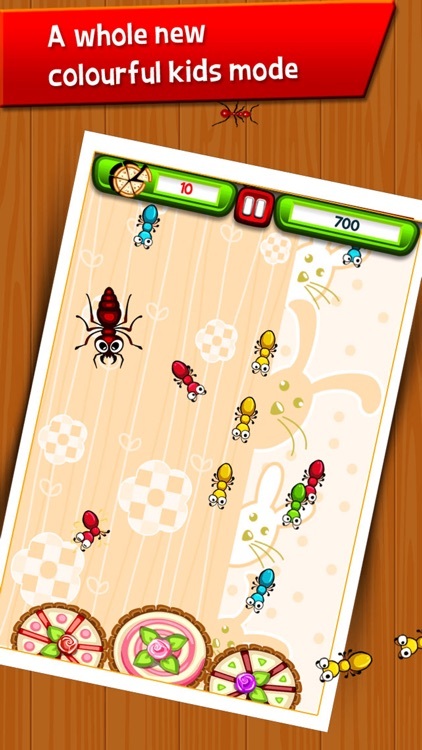 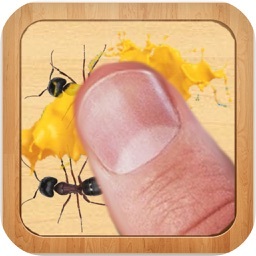 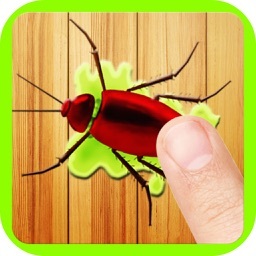 Tap to squeeze the ants’ army and kill the monster ants for bonus scores. 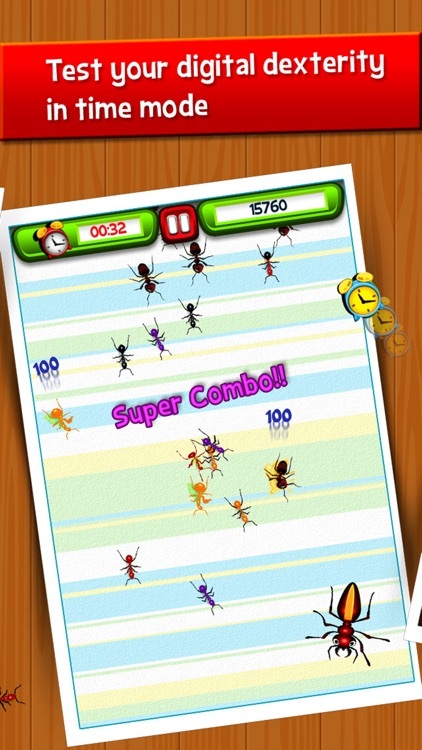 Reveal your tapping reflex through a war between you and ants colony! 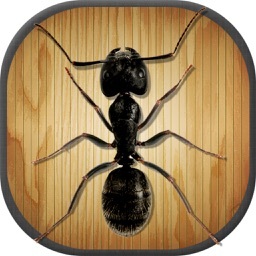 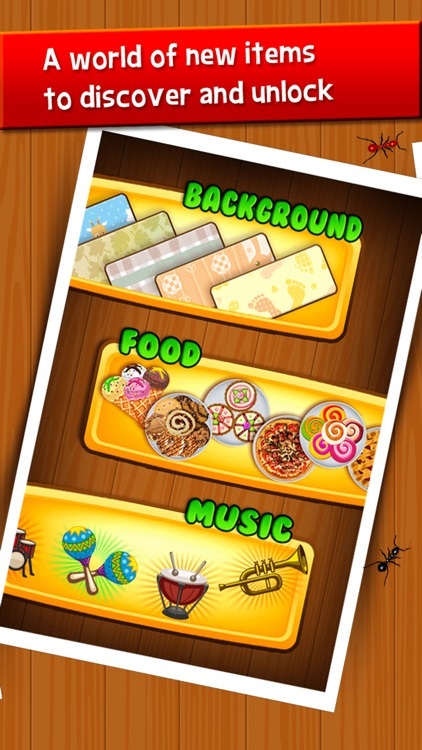 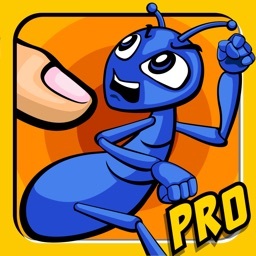 - TAP and KILL crazy ants!